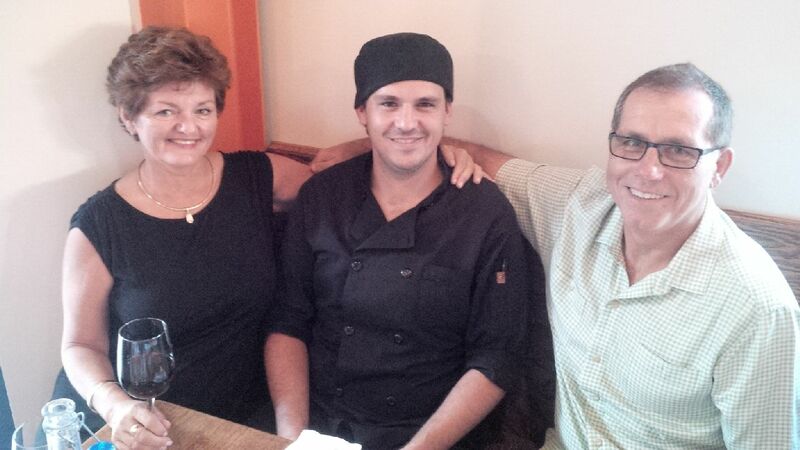 Annette and Glen Doody, originally from Newfoundland, established Savory Bistro in August of 2013. With an executive team of the Doody’s son Neil and his wife Jenna, and their pit master, Nicole Davenport, the Doody’s established a bistro originally designed to be a take away high-end meals. “Sourcing is everything,” claims Annette as she cheerfully and delightfully educates each guest on her philosophy of food. The menu features a seasonality which lends itself to keeping the menu fresh, simple and easy to prepare. For the take away guest, visitors visit the cooler and pick up simple-to-prepare ‘one dish’ meals, pastas, smoked meats, sides dishes, and soups. Oh wait, you will want to take a dessert with you. Most meats are slow roasted at least 12 hours. The brisket, pulled pork and short ribs feature meats without hormones or preservatives which originate right here in the south. Annette and Glen credit their team with early success and acceptance in their market. Son Neil and daughter-in-law Jenna provide the foundation for fine meals and presentations while their nationally recognized Pit Master, Nichole placed second in Chopped – Pit Master. Texas Monthly BBQ interviewed Nichole for her culinary accomplishments. Flower Mound seems to attract several foodies and Savory hits the spot. Friday night waits often last 30 minutes but call ahead and get placed on the waiting list. 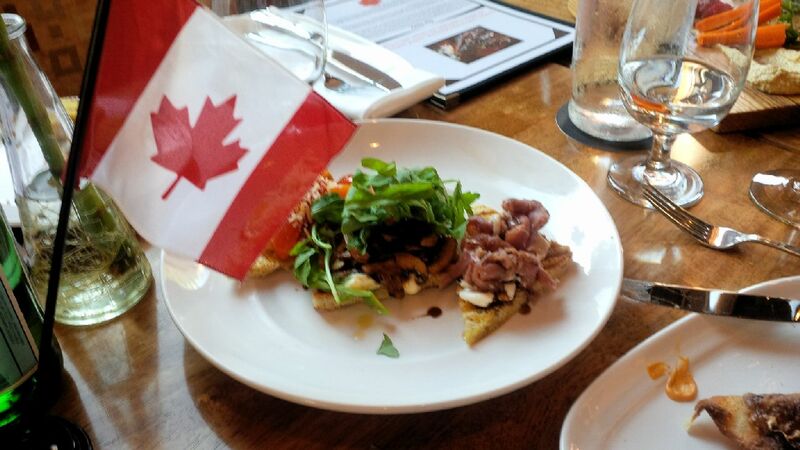 Welcome Annette and Glen Doody and your Savory team to the Canadian-American Chamber of Commerce. By dfwcanadianchamber in Uncategorized on July 17, 2014 .